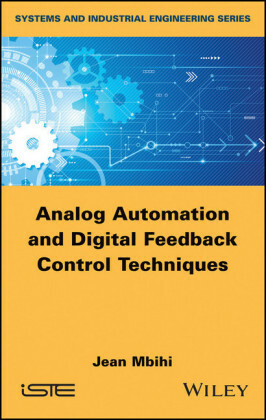 This book describes a consistent and direct methodology to the analysis and design of analog circuits with particular application to circuits containing feedback. 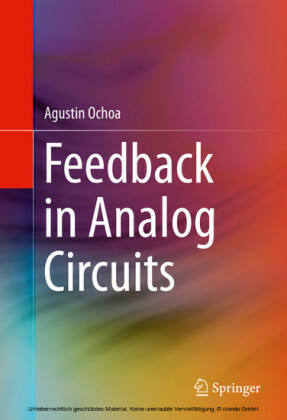 The analysis and design of circuits containing feedback is generally presented by either following a series of examples where each circuit is simplified through the use of insight or experience (someone else's), or a complete nodal-matrix analysis generating lots of algebra. Neither of these approaches leads to gaining insight into the design process easily. 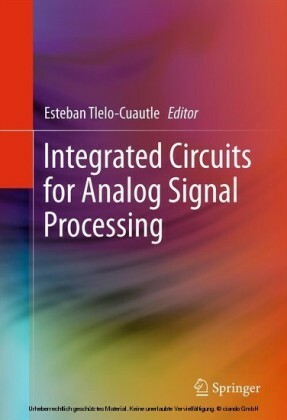 The author develops a systematic approach to circuit analysis, the Driving Point Impedance and Signal Flow Graphs (DPI/SFG) method that does not require a-priori insight to the circuit being considered and results in factored analysis supporting the design function. This approach enables designers to account fully for loading and the bi-directional nature of elements both in the feedback path and in the amplifier itself, properties many times assumed negligible and ignored. Feedback circuits are shown to be directly and completely handled with little more effort than that for open loop designs. 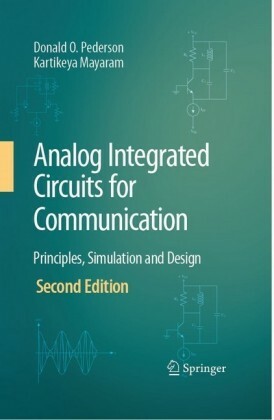 · Enables deep, functional understanding of feedback in analog circuits; · Describes a new, systematic approach to circuit analysis using Driving Point Impedance and Signal Flow Graphs (DPI/SFG); · Includes corrections to both the 'opening the loop' and Bode Return Ratio Methods. Agustin Ochoa received his B.S. from the University of Arizona in 1971, his M.S. from Stanford University ('72), and returned to the University of Arizona for his Ph.D. ('77) in electrical engineering with minors in physics and mathematics. He began his working career at Sandia National Laboratories in Albuquerque New Mexico working on CMOS technology development, radiation hardening, and device issues. In 1986 he joined Hughes Aircraft in Carlsbad California where he became manager of their BiCMOS development group. His interests throughout his career have been in device physics, in transform mathematics, and in analog circuits. 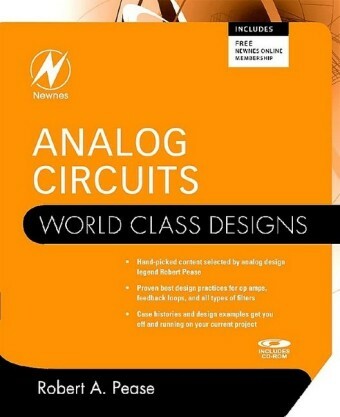 In 1990 he left Hughes Aircraft to join a small analog design startup, Technology Applications Group, leaving his senior device position to become a junior analog designer-the perfect combination of math, device behavior, and analog circuitry, thinking that in a few years he would learn all he needed to be a full analog designer. Then he had to face feedback. 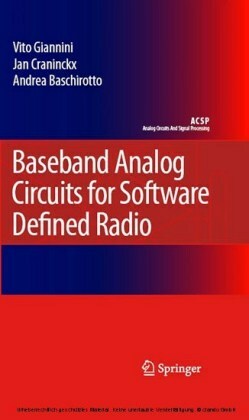 After a review of analog texts and many discussions with other designers he developed an approach to circuit analysis (DPI/SFG) combining the Driving Point Impedance technique of Ruben Kelly (Univ. of New Mexico) with Signal Flow Graphs (Sam Mason). Dr. Ochoa continued developing and applying the DPI/SFG methodology for circuit analysis with particular application to feedback systems in his work at ABB Hafo, Brooktree/Rockwell/Conexant, Fairchild Se miconductor, Xtreme Spectrum, Zarlink, Ramtron/Cypress Semiconductor, and now as an independent consultant as Xtreme Analog Circuit Technology (XACT), working on classic and very low power analog amplifiers, reference cells, regulators, plls, crystal oscillators, active filters, RFID development, and elements of RF. Dr. Ochoa has taught at the University of New Mexico and at the University of California at San Diego as an adjunct professor, published and lectured on feedback analysis and analog design since 1994. He has been awarded 6 patents with another 6 pending. And 24 years later, he is still learning analog design.